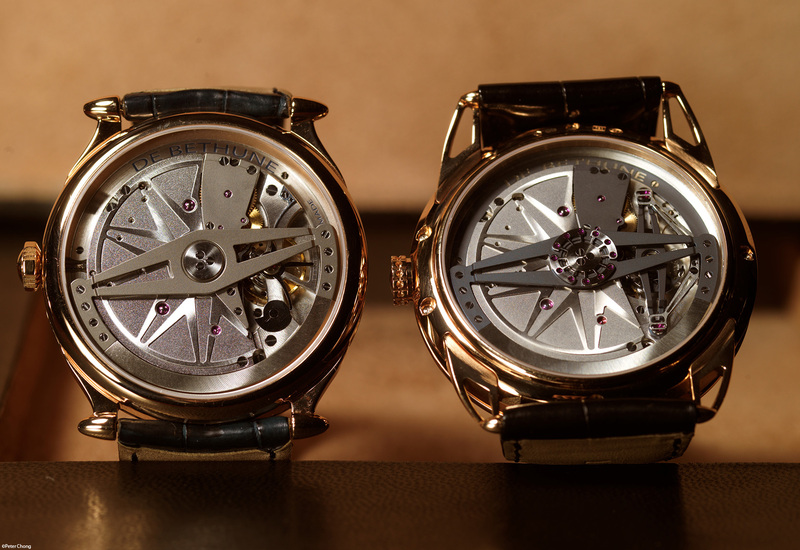 Debethune always have interesting things to show at the periphery of SIHH. Housed once again in one of the function rooms at the Four Seasons Hotel in downtown Geneva, David Zaneta and his genius partner Denis Flageolet have come up with yet another amazing crop of products. As usual I had the pleasure of being shown the collection by David Whitkover. David has been a good friend since his days in Celini, and in the past few years, have been frontman for Debethune in the US. 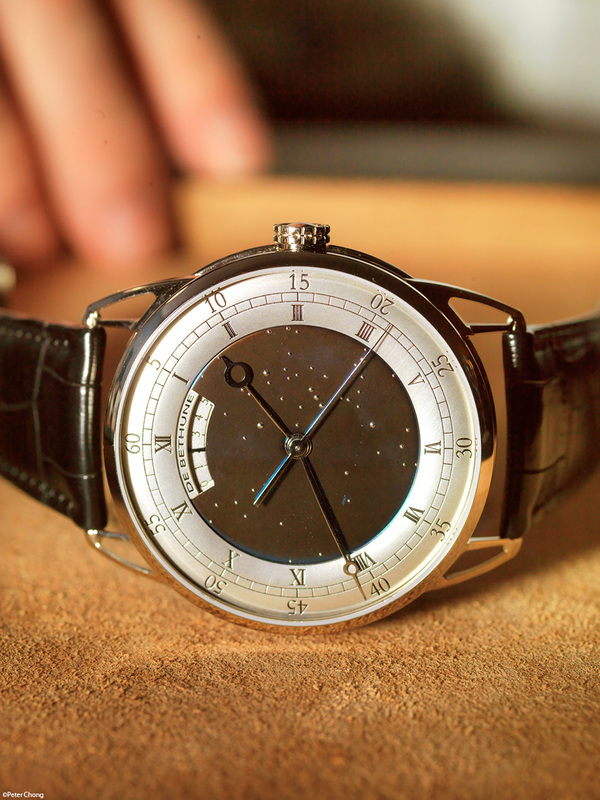 The dial is made in titanium, blued by hand, and the heavenly bodies inserted by hand. 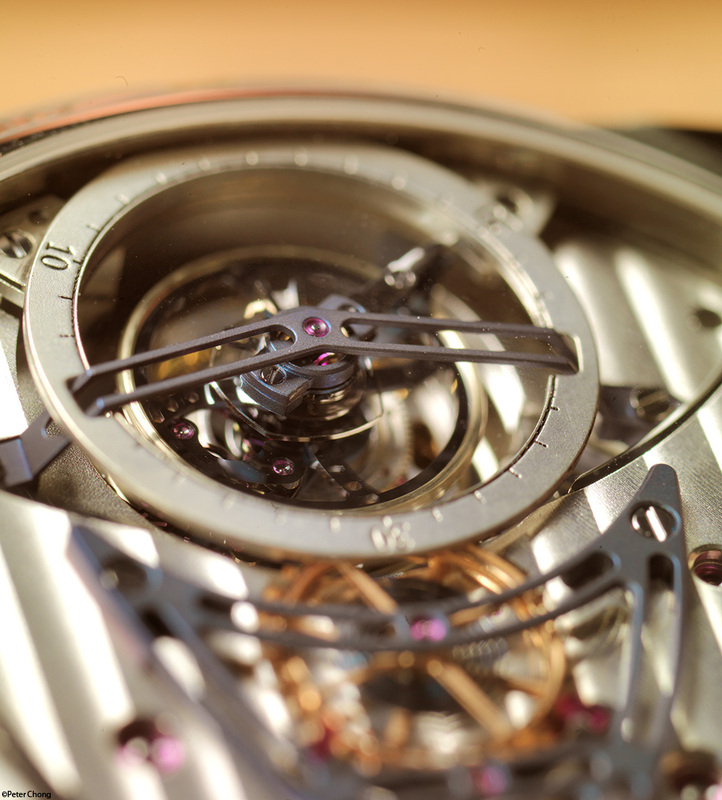 The movement is spectacular, with the typical Debethune shield style movement layout, and the jumping seconds secondary bridge in blued titanium riding on top. Also new this year, the DB10 in a new guise, with a new movement...in less expensive execution than the earlier versions...without the special balance, silicium escapement, and deleting the parachute arrangement. 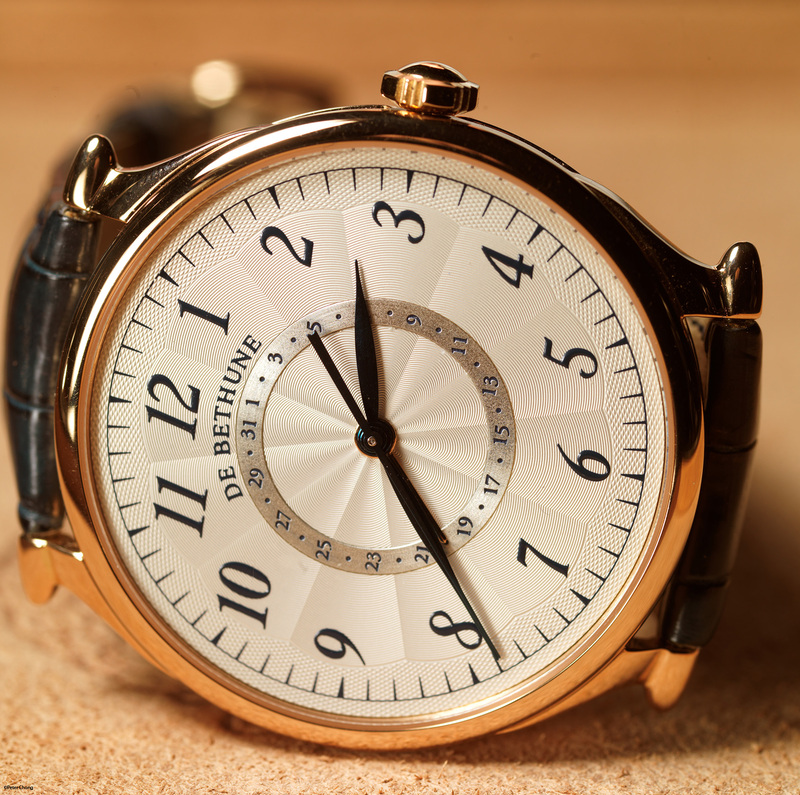 This allows Debethune to lower the price to a very affordable E25000. Limited in 20 in grey gold, 20 in rose gold, and 10 in platinum. 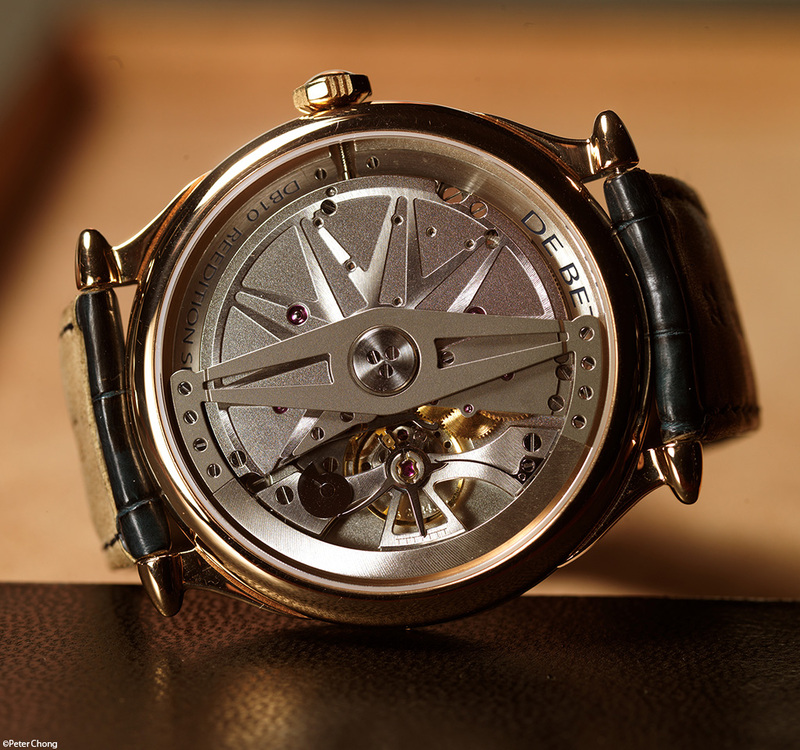 A simple 3 hand watch, automatic winding. 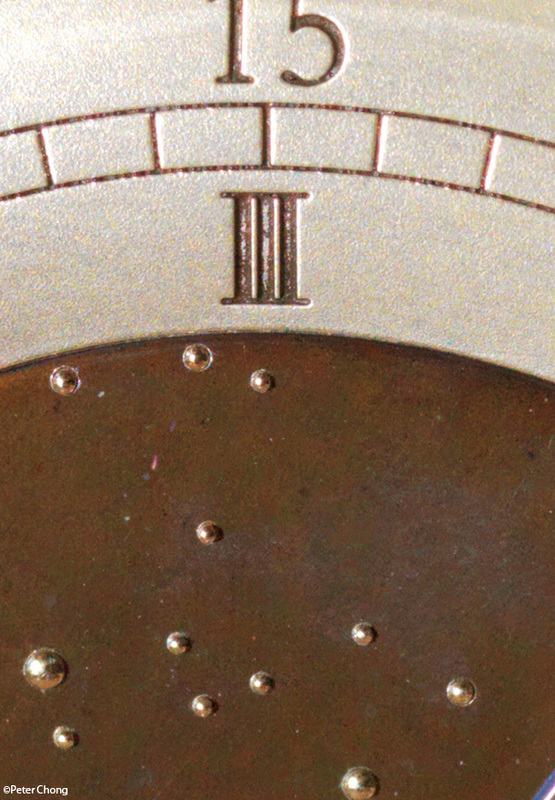 "As is typical of Debethune [sic] watches, the dial remains unsigned." Pardon? 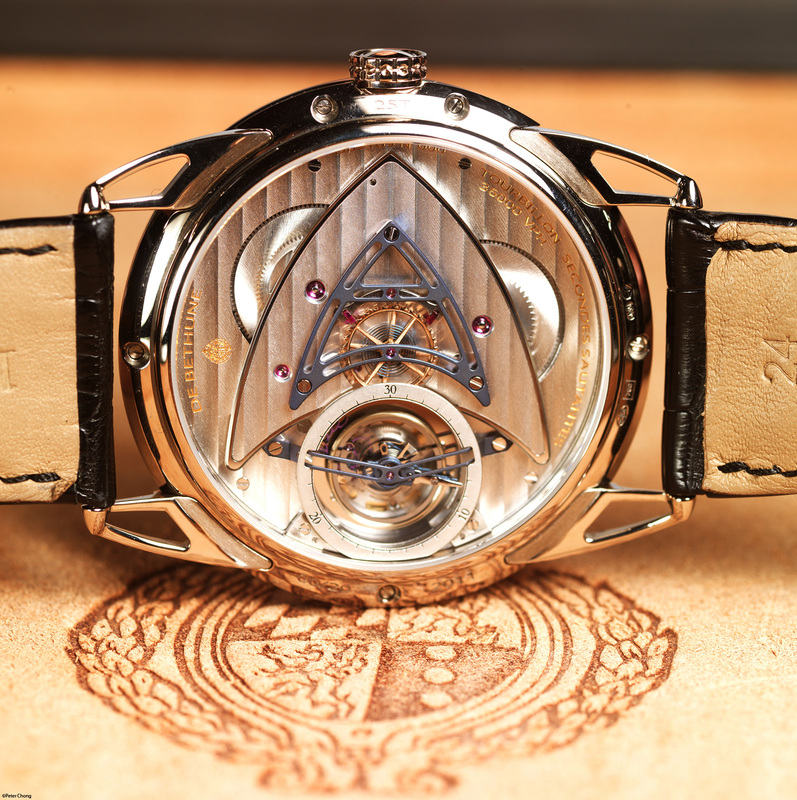 That dial most certainly is signed, as are the dials on each other DeBethune you showed in this post. Ah, you are right, erik...my error...apologies. I meant to say, the original dials were unsigned, but for some reason the new ones are.